﻿ ASME SA 516 GR 70 Specticale Blind Flanges, SS GR 70 Specticale Blind Flanges Exporter. 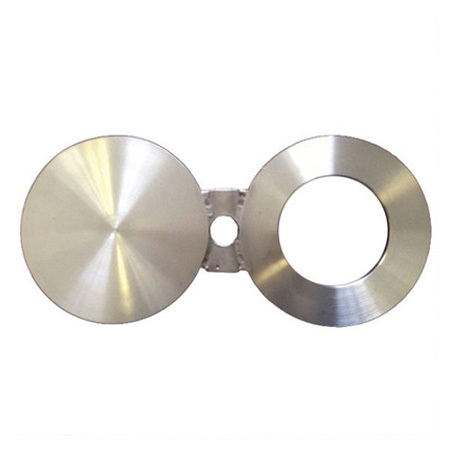 Stainless Steel Specticale Blind Flanges, ANSI B16.5 Gr 70 Spectacle Blind Flanges Exporter, Carbon Steel Gr 70 Specticale Blind Flanges, Inconel SA516 Gr 70 Spectacle Blind Flanges Supplier. Amco metals are largest supplier and exporter of wide range of products to its customers globally. Manufacture robust products meet all the customer needs; the industry aims to produce high-quality products at most reasonable prices. Amco metals are trusted supplier of SA 516 Gr 70 Spectacle Blind Flanges. These are used in pipeline operations. 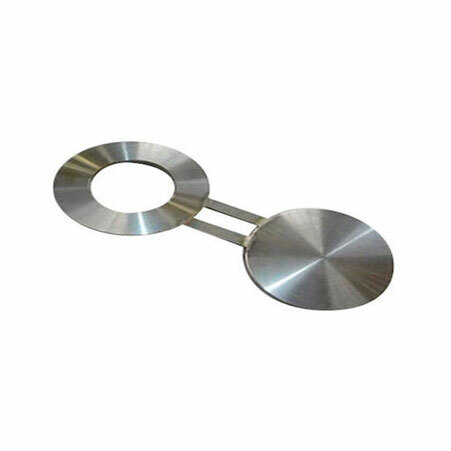 These offer great resistivity to corrosion, ideal for corrosive environments. Designs for use in chemical industries, it has the stupendous property of heat resistance so that it will use in heating equipment. It tends great strength resisting buckling and crushing. 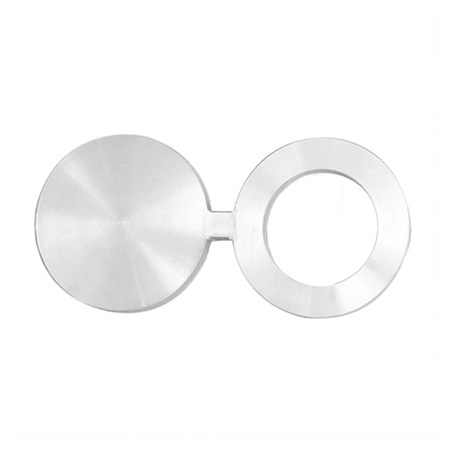 Spectacle blinds flanges are made from metal forging process, approved by ASME A31.3, ASME B 16.48, ASME B 16.5, essential for chemical pipefittings, installation for different flanges. ASTM B182, ASTM SB 182 is standards of these blinds. Dimensions vary from ½” 15 NB to 48” 1200 NB and customize as per clients requirements. These are finished with various heat treatment processes for eliminating structural defects, so these blinds offers excellent finishing with no leakage. ASME SA 516 Gr 70 Spectacle Blind Flanges are processed by high-quality raw materials, improve machinery and advanced methods fabricate spectacle blinds with an excellent surface finish and precise dimensions. Cease blinds are going through with strict quality assurance test. These blinds are available in affordable expense. Amco metals deliver spectacle blinds in wooden boxes or cardboard boxes for preventing physical damages. These category blinds are best for complicated pipefittings or other operations; you can use these for increasing lifetime of your fittings. SA 516 Gr 70 Specticale Blind Flanges, ASME SA516 Gr 70 Specticale Blind Flange Manufacturer, SA 516 GR 70 Specticale Blind Flange Supplier.